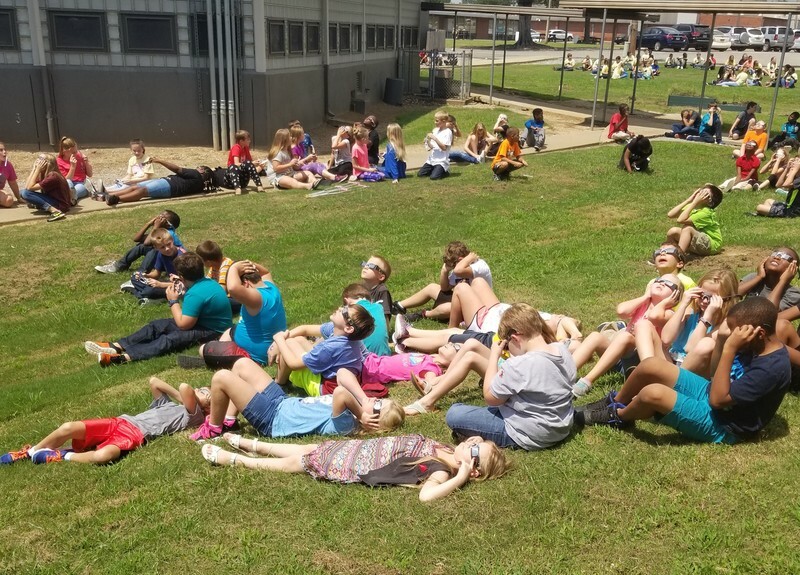 Barton Elementary's 3rd, 5th, and 6th grade students got to go out and view the solar eclipse while wearing solar eye protection. Other grades got to stream live video from NASA. 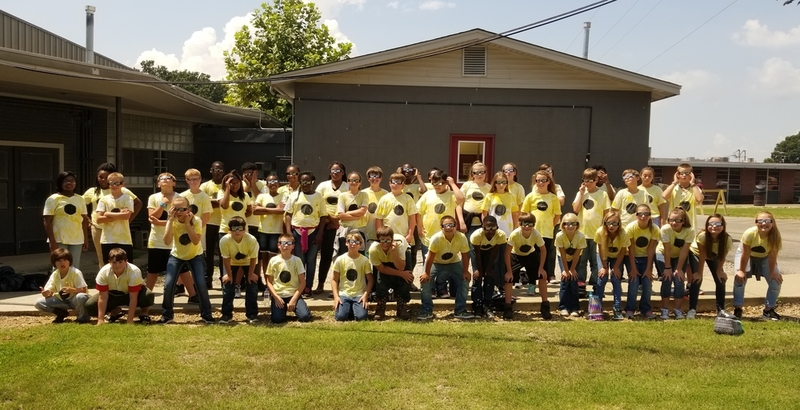 This was a great learning experience for everyone! 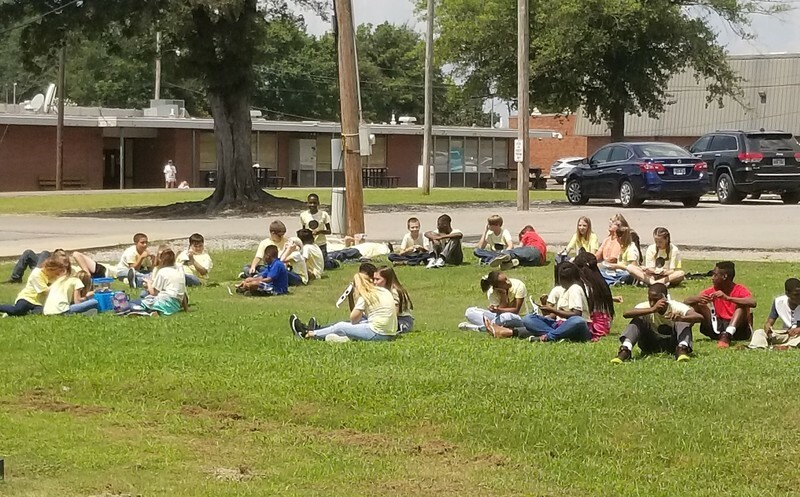 We hope everyone enjoyed the 2017 Solar Eclipse as much as Barton Elementary!